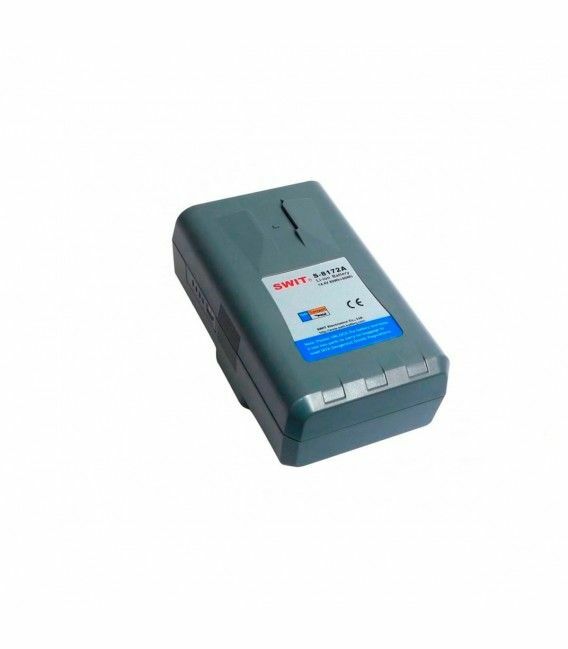 S-8172A is the AntonBauer Gold Mount rechargeable Li-ion battery pack for professional video cameras. 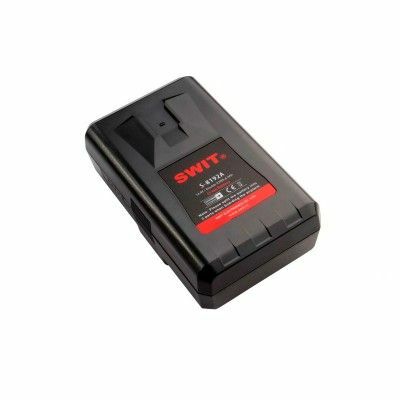 Since the large capacity batteries are quite necessary, SWIT provides the solution of Dividable Battery to comply with IATA regulations. S-8172A can be divided into 2 parts, and each part contains 79Wh capacity, not restricted by air transportation. 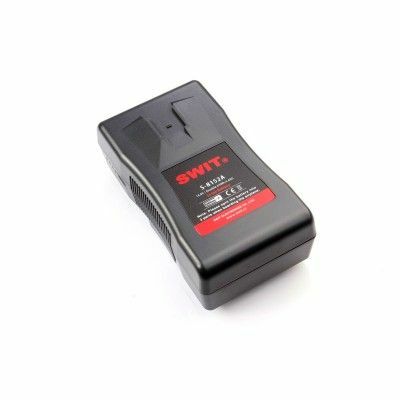 And when using S-8172A , just assemble the 2 parts, you can get a Li-ion battery pack of 158Wh large capacity. 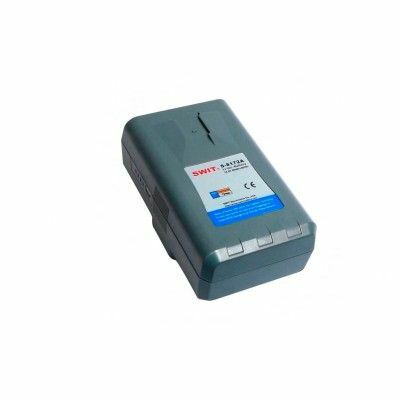 When assembled, the S-8172A consists of 20pcs 18650 battery cells, and reaches 159Wh / 11Ah high capacity. S-8172S can run approx 5 hours for normal 30W ENG cameras, and has no problem to fly with. On the side of the battery, therere 4-level LED power indicators to check the battery remaining capacity.